It’s called the Bearglecorn, and it’s the Name.com mascot. 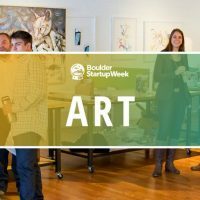 You’ll find this bear, eagle, unicorn hybrid wherever there’s someone from Name.com, which should be fairly often since the Denver­-based domain registrar is returning as the Title Sponsor for Boulder Startup Week. Name.com hopes to be as many places as possible during the free, five-­day event that celebrates entrepreneurs and startups in our community. As Jared Ewy, Name.com’s Senior Correspondent says, with over 200 events all over Boulder, you will need a Bearglecorn to protect you on your journey. And maybe it is magic. Since being founded in an apartment off the Platte River in 2003, Name.com has grown into a full­-service online presence company. They offer websites, hosting, web security, and they specialize in finding you the right name for your ideas, business, and brand. It wasn’t long ago when there were only a handful of domain extensions, but now Name.com is bringing you original domains like .NINJA, .SOCIAL, .ROCKS, .MARKETING, etc. In order to ensure that everyone can find what they’re looking for, Name.com has hundreds of new domain name extensions. Hack the Dot Hackfest (Monday, May 16 @ 6PM) Hacking on a domain name at Quickleft. These are always a blast since they have a big focus on humor, so even if you’re not a developer you should come and hang out. Learn more and sign up here. 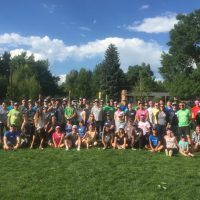 Boulder Open Coffee (Tuesday, May 17th @ 8AM): A gathering of technologists and startup geeks meeting at Boomtown to talk about the startup industry, news, and events. Name.com will be providing the coffee and pastries this week. Learn more and sign up here. Hack a City (Tuesday, May 17th @ 6:30PM): A hackfest at BMoCA focused on harnessing technology to create a city responsive to artist needs. Tweets for Tacos (Thursday, May 19th @ 4­6PM): Name.com will be giving each of the first 200 people free tacos! All you have to do is stroll on into T/ACO and we will fill your belly with super yummy tacos. Learn more and sign up here. All over town Name.com will be everywhere, shooting video in the streets and with people in the community. Also, they’ll be on bikes giving away a bike. Look for more about Name.com and their involvement in #BSW16 here in the coming days. Thanks again to Name.com for being our title sponsor! 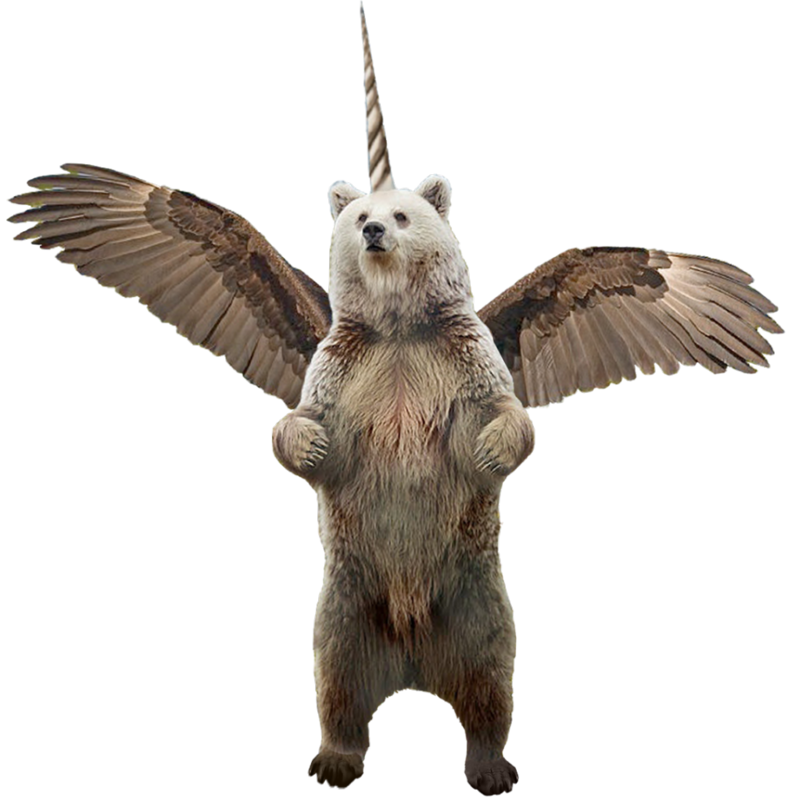 And may a Bearglecorn be with you! Thank You PopSockets For Your Continued Support of BSW!